We are updating our content daily.. The spanish and russian versions are still under construction. Contact us by email if you need help, we also speak spanish and russian. All you need in your travel is any smartphone and internet traffic. 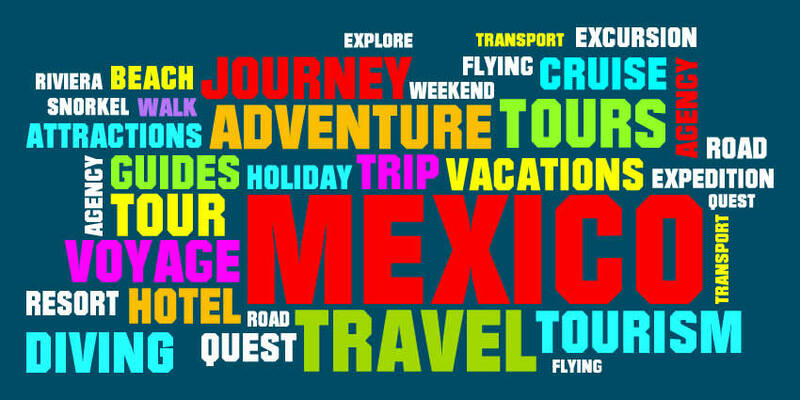 Search by category, by state, or simple use a search form to read about more than 500 mexican destinations: towns, villages, resorts, archeological sites, protected natural areas and much more.. History facts, tourist attractions, how to get there, getting around and things to do.. All in one, and all in the same place.. So, you have decided to spend your vacation in Mexico, and want to get acquainted with this beautiful and enormous country, but dont know where to begin from? 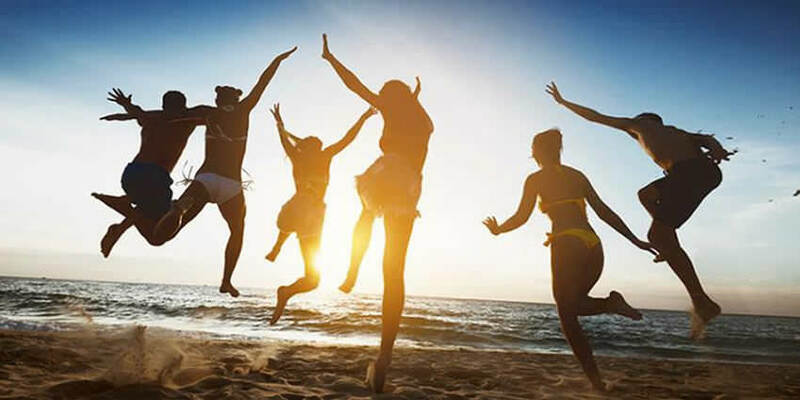 We will help you to plan your Mexico vacation and choose the best routes that allow you to enjoy the interests you have based on the time that you have. We will help you to see and do much more on your trip. Your Mexico vacation will be that much more interesting and enjoyable. The stress of planning, forget about it. That is what we are here for. We do not sell tours, but we prepare them for you for free, so you can make the journey yourself. We plan your trip based upon custom choices you have made. This saves you time, and allows you to maximize your precious vacation hours. There is much to see in Mexico. 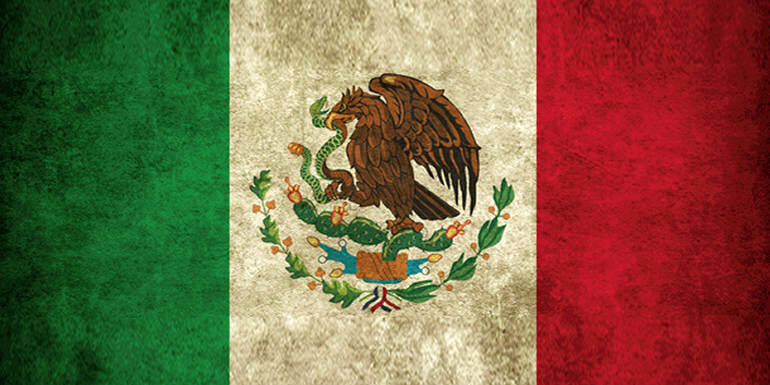 Mexico is enormous, comprising nearly two million square miles of coastline, desert, rain forest, mountains, and fertile plains. 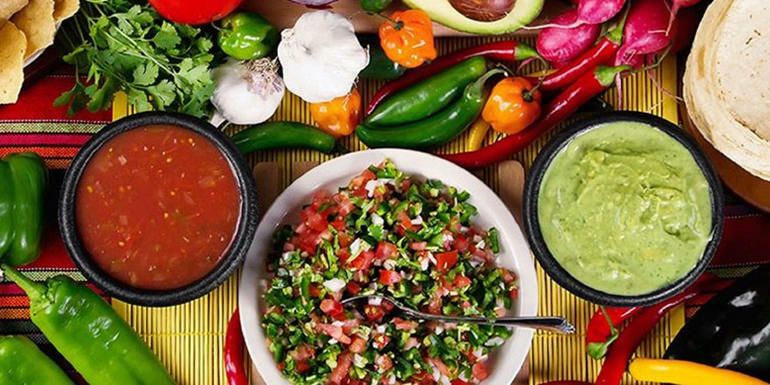 Mexico is a land of beauty and history, with high mountains and deep canyons in the center of the country, sweeping deserts in the north, and dense rain forests in the south. One of the most fascinating attractions of taking your vacations in Mexico is its pre-columbian legacy with hundreds of archeological sites to be explored. Mexico’s ancient societies built great cities and huge pyramids. 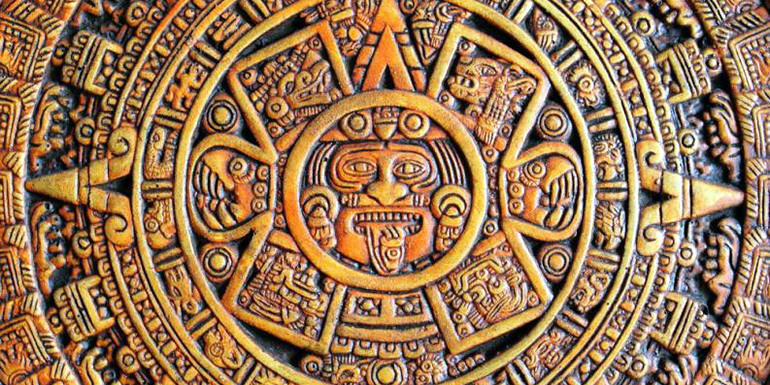 They created remarkable works of art, and even studied the stars and planets to determine when to plant crops and hold ceremonies. 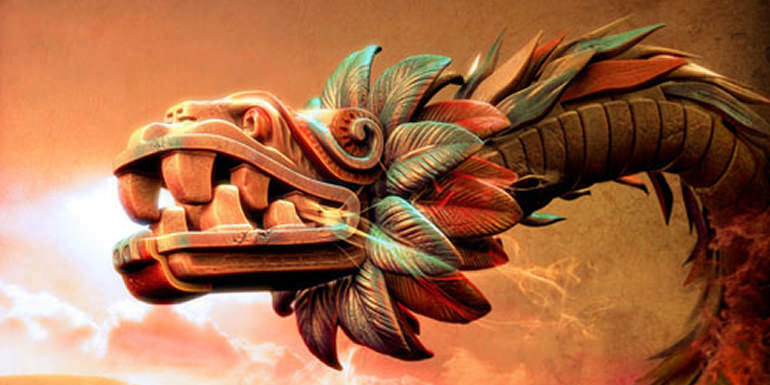 Mexico is the product of a rich Indian heritage and three centuries of Spanish rule. 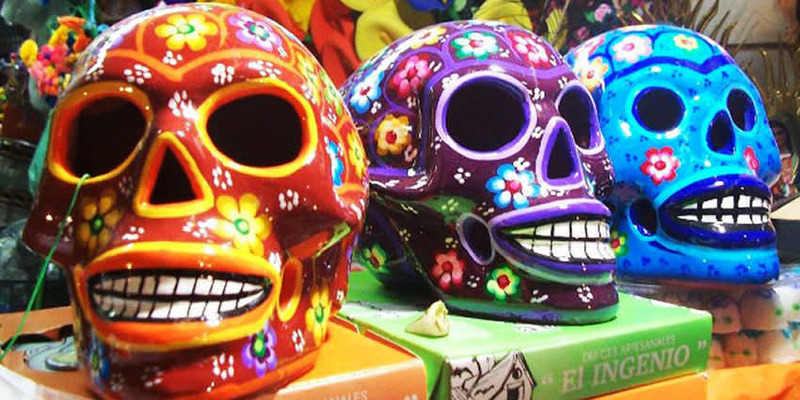 Mexican culture is rich with history, love, and traditions. We will help you to plan your trip to see the Mexico you could never see on your own. 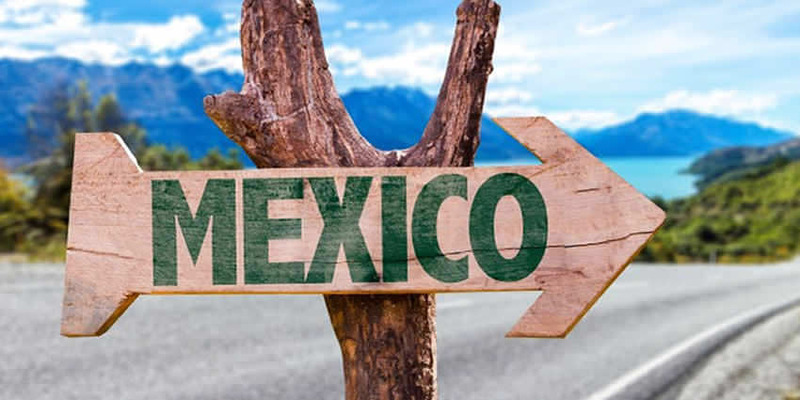 You will be able to visit remote places that tour guides from your country are unaware of since they are not in Mexico. Your travel experiences with our help will be breath taking and memory making. Just go to the “travel routes” section and choose the best route for you. 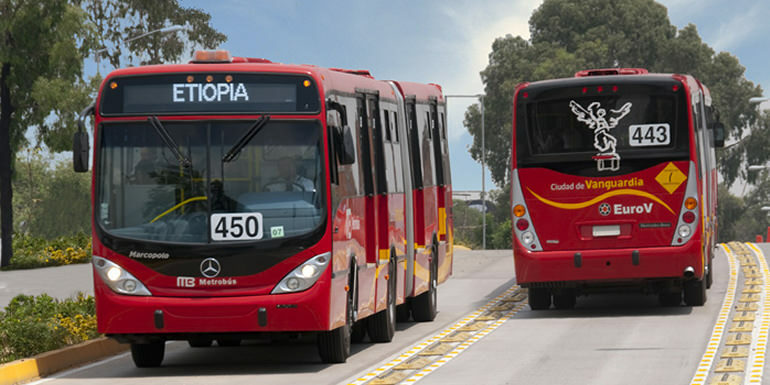 All routes are free.